Take a shinkansen bullet train from Kyoto and you’ll arrive in Hiroshima in under two hours. During your stay, discover the variety of things to do in the city and nearby Miyajima Island. Learn about the history of the Hiroshima bombings, visit the Atomic Bomb Dome or explore Miyajima Island for an unforgettable trip. 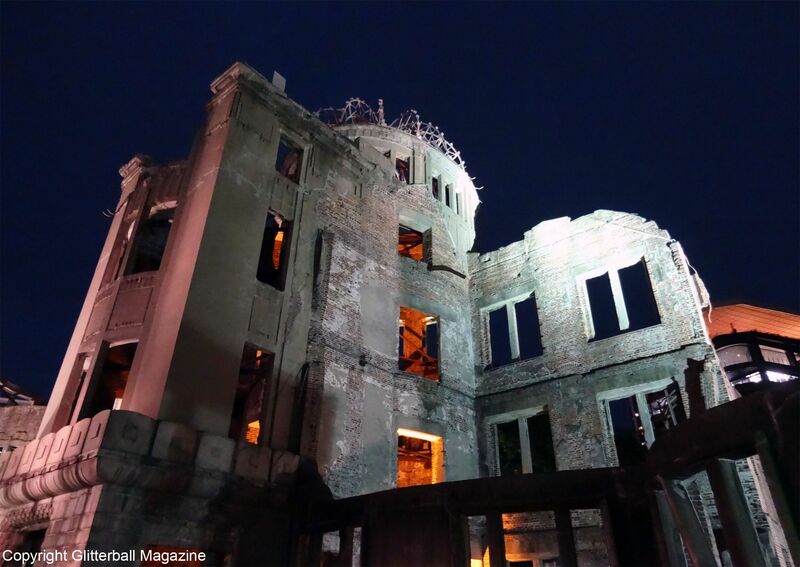 Hiroshima city today combines modern buildings with remains of its past. 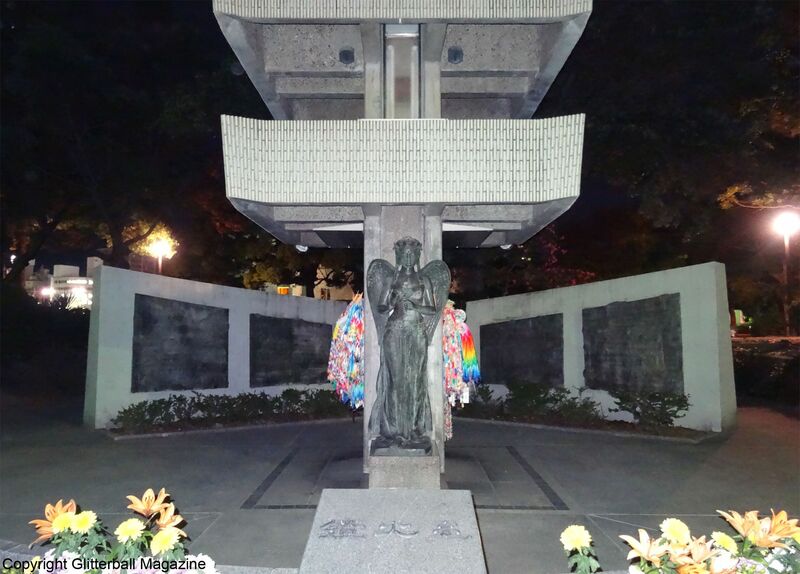 Visit the Hiroshima bomb site in the city centre and discover a poignant reminder of the world’s first atomic bombing in 1945. 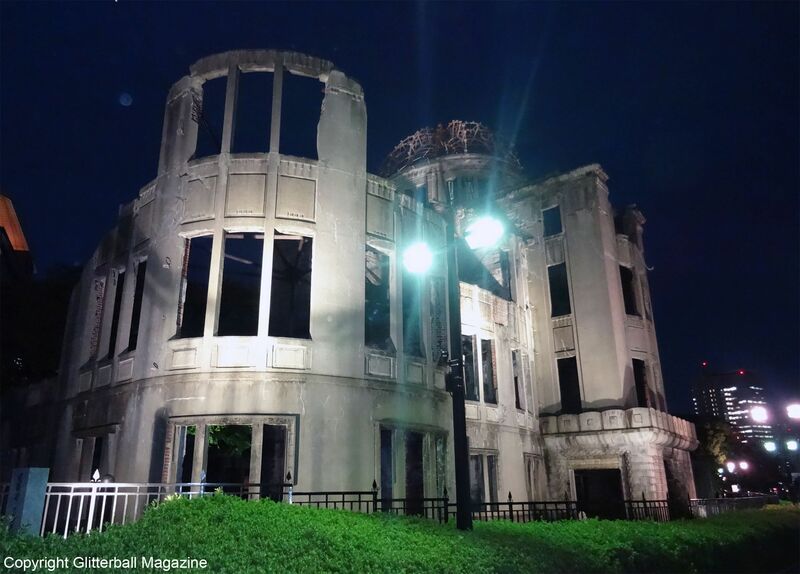 The Hiroshima Atomic Bomb Dome has been a UNESCO World Heritage Site since 1996. The former Prefectural Industrial Promotion Hall is now a skeletal structure. It overlooks Hiroshima Peace Memorial Park, built by Japanese architect Kenzo Tange in the 1950s. 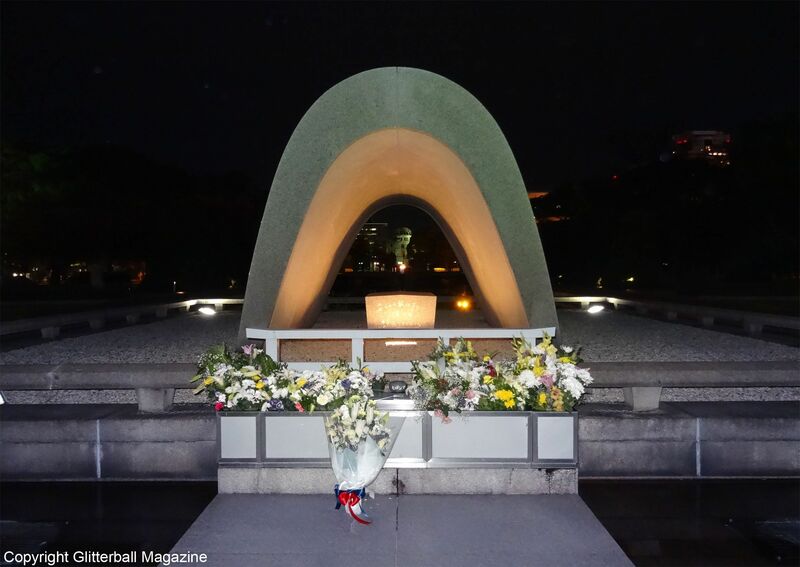 During your trip to the park, see the Cenotaph for Atomic Bomb Victims, another Tange creation and the Flame of Peace pedestal. Burning since 1964, the aim is to extinguish it when the world achieves peace. You’ll also find the Children’s Peace Monument, built to commemorate child victims of the bombings. Other attractions include the Fountain of Peace, the Atomic Bomb Memorial Mound and the Hiroshima Memorial Tower. The nearby Peace Memorial Museum displays items from bombing victims and photographs and looks at the history behind the destruction. Hiroshima’s other sights include Hiroshima Castle, rebuilt after World War II in 1958 and Shukkeien, the city’s oldest Japanese landscape garden. 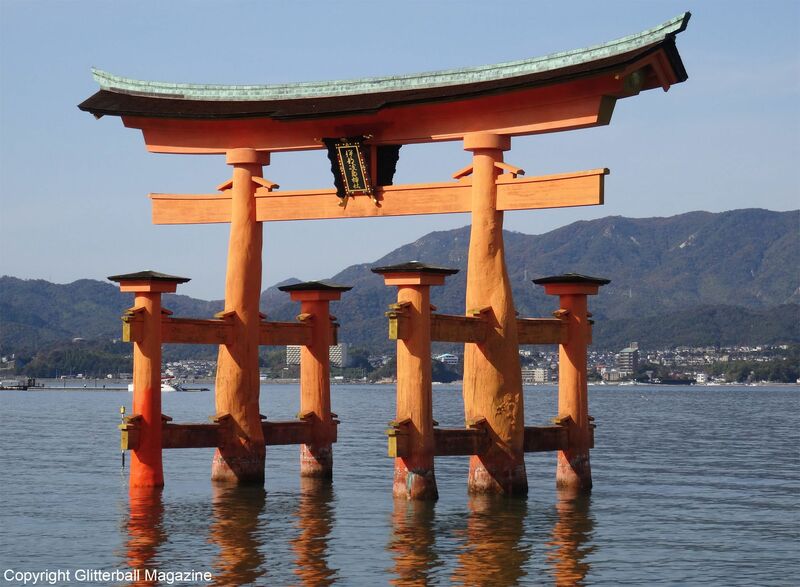 Also known as Itsukushima, this island is close to Hiroshima, making it the perfect day trip. It’s ideal if you want to combine breath-taking views with Japanese culture and tradition. The first thing you’ll notice as you reach the shore on the Miyajima Island ferry is the famous Itsukushima Shrine in the Seto Inland Sea. The current version was built in the 12thcentury and if you’re lucky, you can walk around it during low tide. 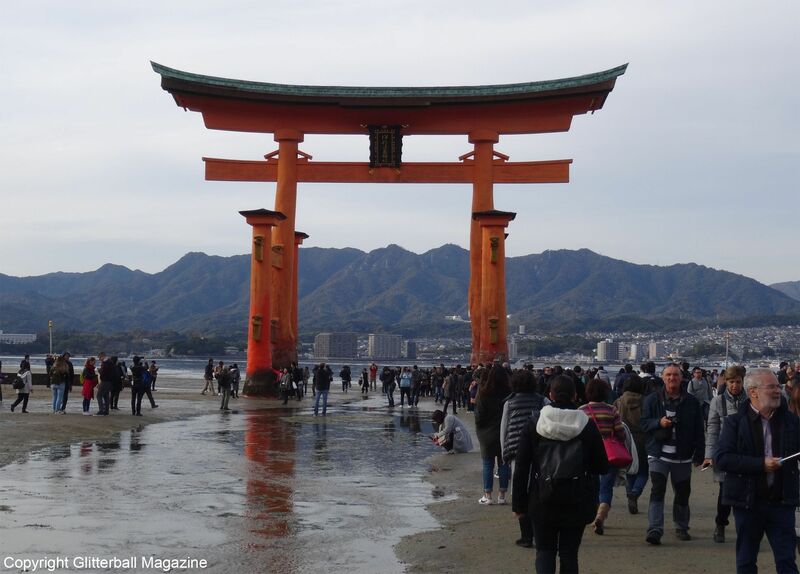 Miyajima is widely known as sacred ground so no cemeteries or hospitals are allowed on the island. Lots of shrines and temples are dotted about Miyajima, including Toyokuni Shrine and Daisho-in Temple. The picturesque five-story pagoda, Goju-no-to was built in 1407 and overlooks Itsukushima shrine. If you’re visiting Miyajima Island, look for the Rakan statues or the adorable Jizo statues, which represent Buddhist monks. 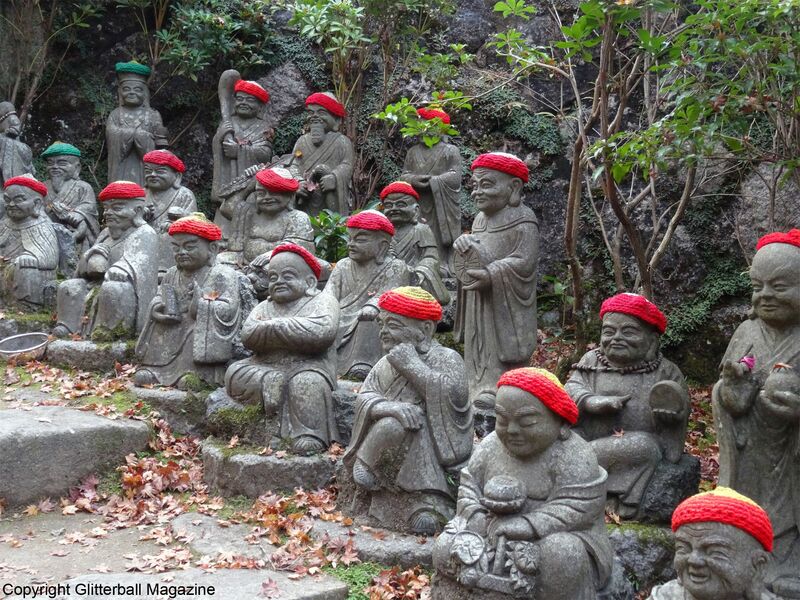 The hand-knitted hats or scarves are a reference to the afterlife theme in Buddhism. 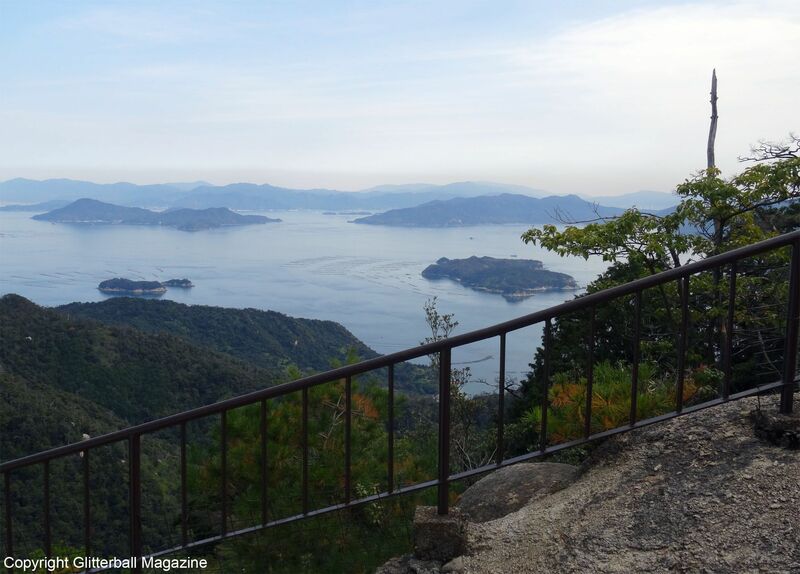 Enjoy a relaxing stroll through the paths behind the Itsukushima shrine and take the Mount Misen ropeway to the top of Mount Misen. 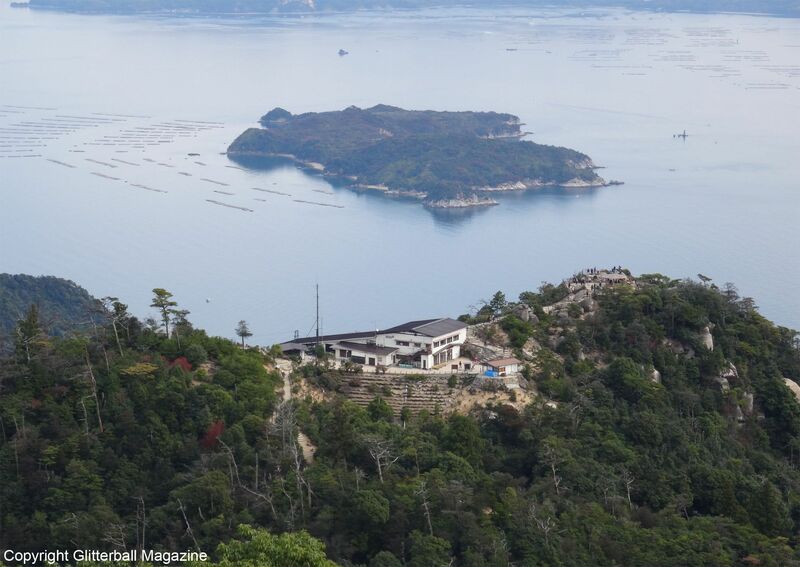 Take in the stunning panoramic views overlooking the sea and surrounding islands from the Shishiiwa Observatory. Unleash your inner fitness junkie and walk down (approximately 1 hour and a half) or end the day admiring the magnificent landscape in a cable car. Find out what else I got up to on my holiday to Japan and check out my top 5 things to do in Hakone on the blog today!